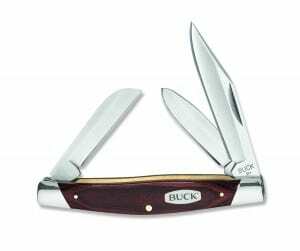 The 0301 Stockman pocket is a pocket knife that is manufactured by Buck. 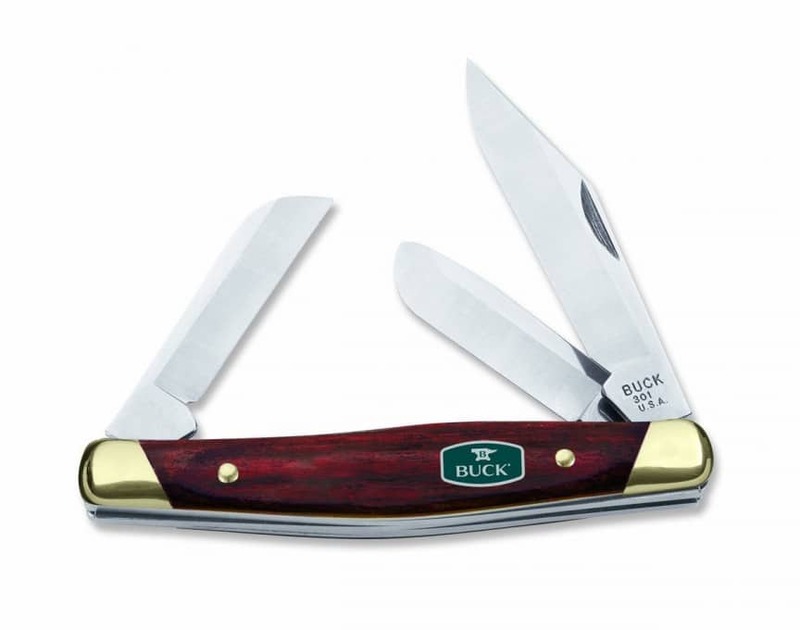 Buck is a company that was started in the United States; the first Buck knife was officially made in 1902. 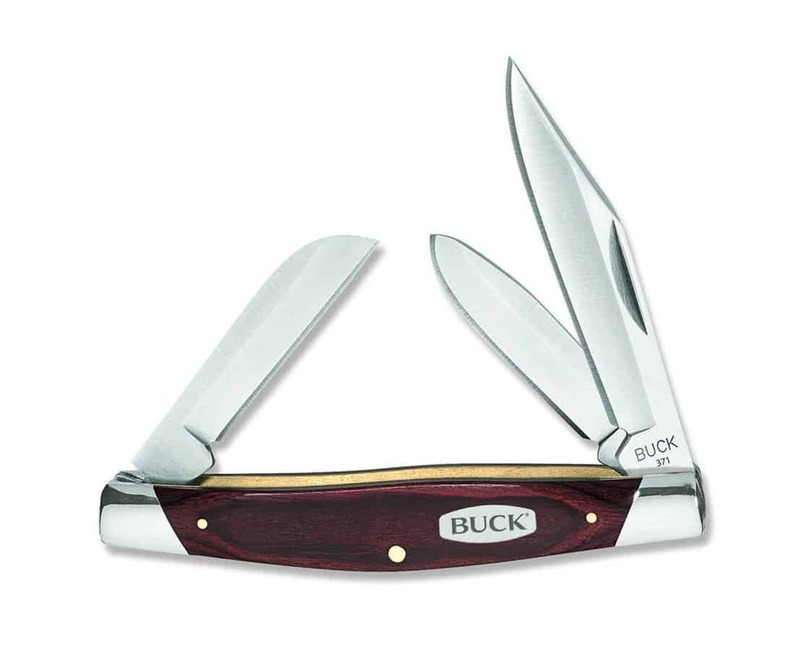 In the beginnings of Buck, every knife was made by hand, carefully crafted. The first Buck knife shop was opened in 1945. It was a father and son business. Buck Knives Inc. started in 1991 and ever since then Buck has been known for its great, quality products. Buck offers a lifetime warranty covering all defects in the materials. They will either repair your knife or replace your knife at no cost. This knife has an older look to it but it will perform just as well as a new-fangled fancy looking knife. This knife is great for you to have in your pocket for your everyday tasks that a knife is needed for. If you are on the farm and need a knife to cut twine, open a feed bag or just relax on the porch and whittle this is a great knife for you. The 0301 Stockman’s blades are made from 420HC steel. This is a good quality steel, HC stands for High Carbon. This steel can be brought to a higher hardness and is better quality than the regular 420 steel. There are three blades on the knife, the spey point, the sheepsfoot and the clip point blade. The spey blade was originally used to neuter livestock. Since then it has found many other uses based on its shape. It has a straight back and a straight blade until the top when it curves on the front and angles at the back. The sheepsfoot blade refers to the use rather than the shape. It was used to trim the hooves of sheep. The shape of this blade is flat (blade side) and it is flat on the back until the tip where it sharply curves. The last blade is the clip point blade; it is more common in knives. It is like a normal blade except the back side of the blade is clipped at the tip. This blade is useful for jobs where you have to reach into small spaces. It increases the blades ability to pierce and it makes for a good toothpick. This knife has a rosewood diamond brass plated handle. The wood gives it a really cool almost antique look. Even though it has this cool look to it, it is still very strong and it will hold up well against the elements. The handle is long enough to provide a good grip. With any pocket knife, care has to be taken when the knife is in use to ensure that the blade does not fold into the handle while you are using it. This knife is pretty specific concerning the blades so it is hard to really compare it to another. Really the only competition that could be accurately described as such is the 0371BRS Stockman 3 Blade Pocket Knife. 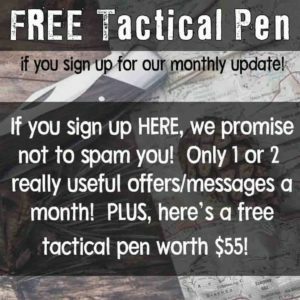 Check out this link to Amazon to find out more details! 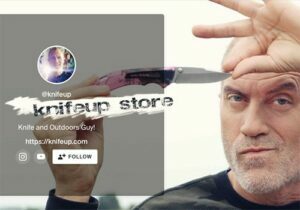 I always buy my knives from Amazon since they can provide competitive prices and it is a very safe site. If you would like to find more out about this knife follow this link to Amazon! Don’t wait! 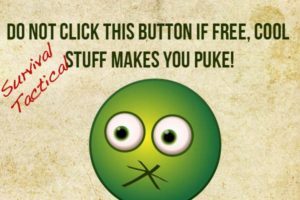 The prices are subject to change!!! 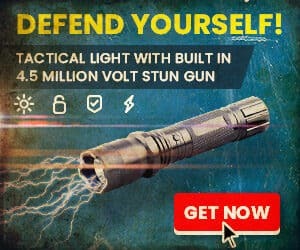 I’ve owned and carried one of these for years. I also carry a large folder in a belt sheath as well as a Leatherman in an additional sheath. The Stockman stays in a pocket as a tool for detailed or prolonged cutting. Between the three i’m NEVER at a loss for a way to get things done. At $40 or less it is an ideal pocket knife in it’s own right.